Vaseline cocoa butter jelly recover dryness to keep skin healed and makes your skin healthy and glowing all day. 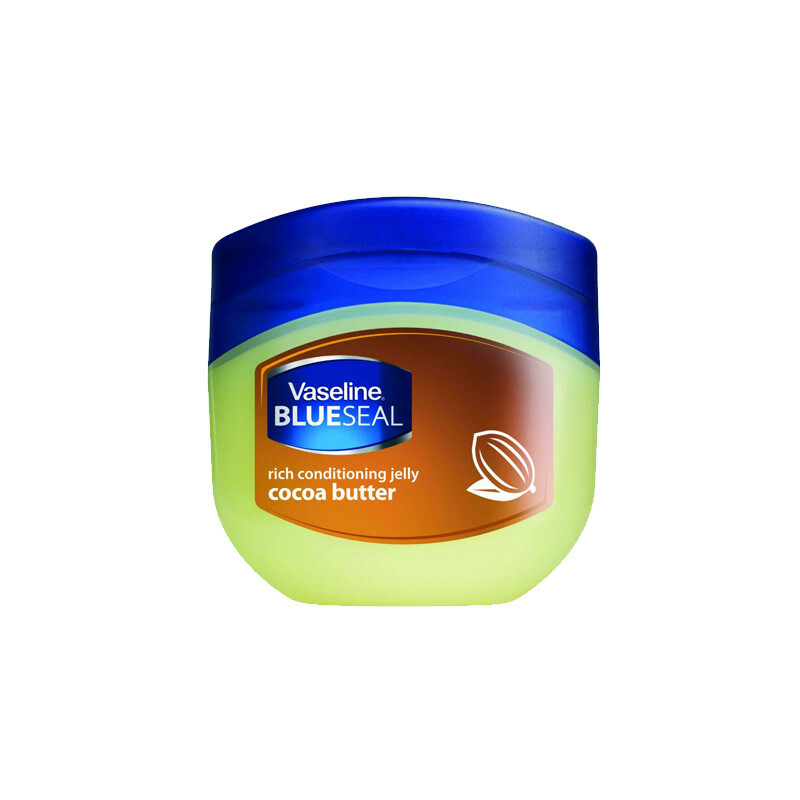 Vaseline® Jelly Cocoa Butter combines the benefits of our original wonder jelly and cocoa butter. 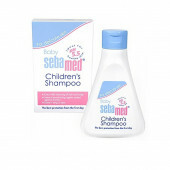 The jelly creates a sealing barrier between cells which locks in moisture, speeding up your skin’s natural recovery from dryness to keep skin healed. Meanwhile, cocoa butter is known to nourish the skin and help bring out your natural glow.It contains cocoa butter which is known to nourish your skin and gentle on your skin and non-comedogenic (won’t clog pores).